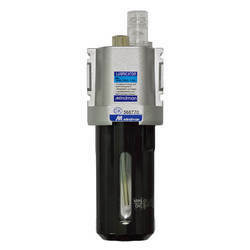 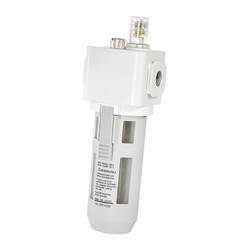 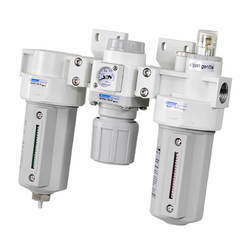 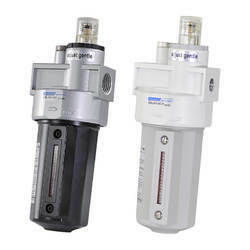 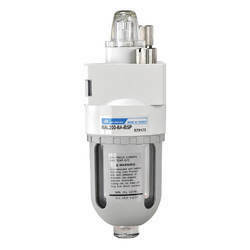 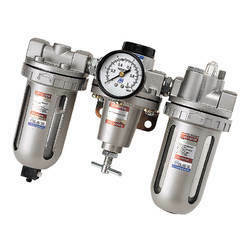 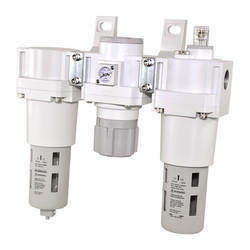 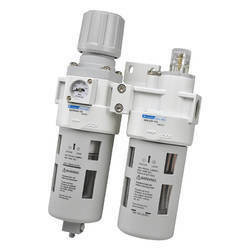 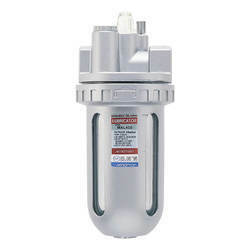 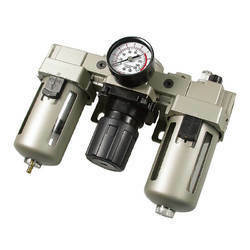 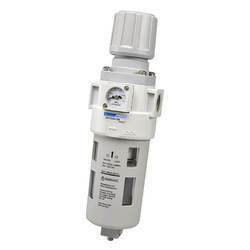 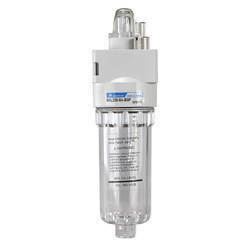 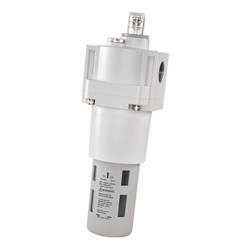 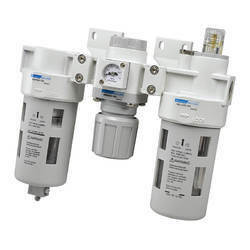 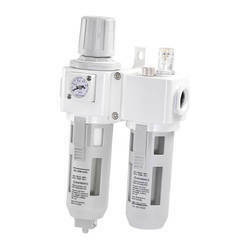 Offering you a complete choice of products which include macp200 mindman filter regulator lubricator, macp302 mindman filter regulator lubricator, macp403 mindman filter regulator lubricator, mafr302 mindman filter regulator, mafr403 mindman filter regulator and maf302 mindman filter. 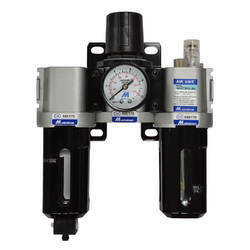 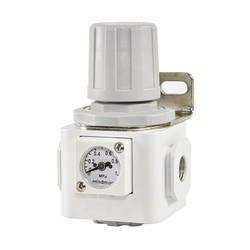 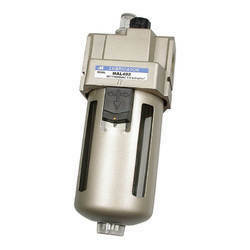 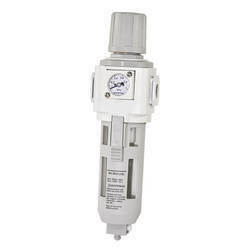 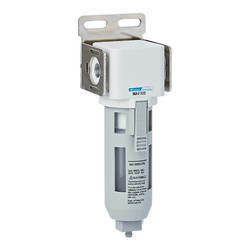 ¿¿¿2.Choose auto-drain FMRF300,the pressure range is 0.15~1 MPa. 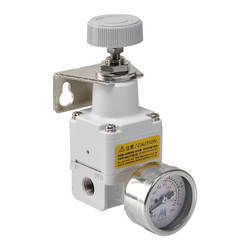 ¿¿¿2.Choose auto-drain FMRF300,the pressure range is 0.15~1MPa. 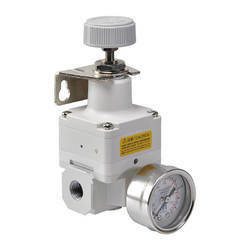 ※2.Choose auto-drain FMRF300,the pressure rang is 0.15~1 MPa. 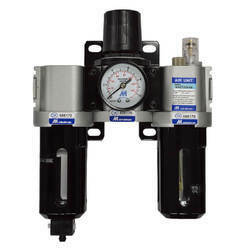 ¿¿¿2.Choose auto-drain FMRF300, the pressure range is 0.15 ~ 1 MPa. 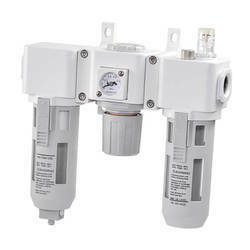 2.Choose auto-drain FMRF300,the pressure range is 0.15~1 MPa. 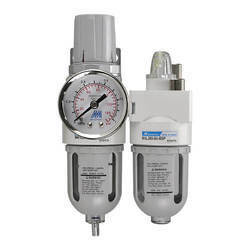 Flow is at pressure P=0.6 MPa with purssure drop¿¿¿P=0.1 MPa. 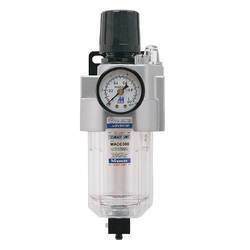 ¿¿¿ For supply pressure 1 MPa. 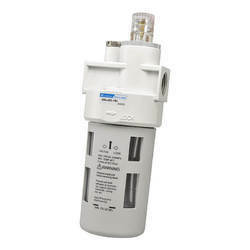 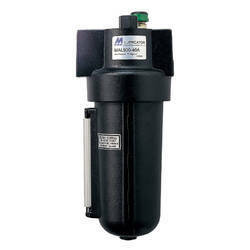 Looking for MINDMAN AIR PREPARATION UNIT ?